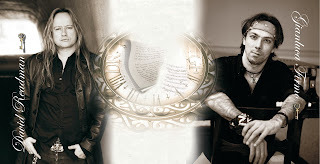 There seems to be a small but very dedicated band of Italian musicians that seem Hell-bent on trying to inject life into Melodic Rock and keep the AOR torch burning bright. 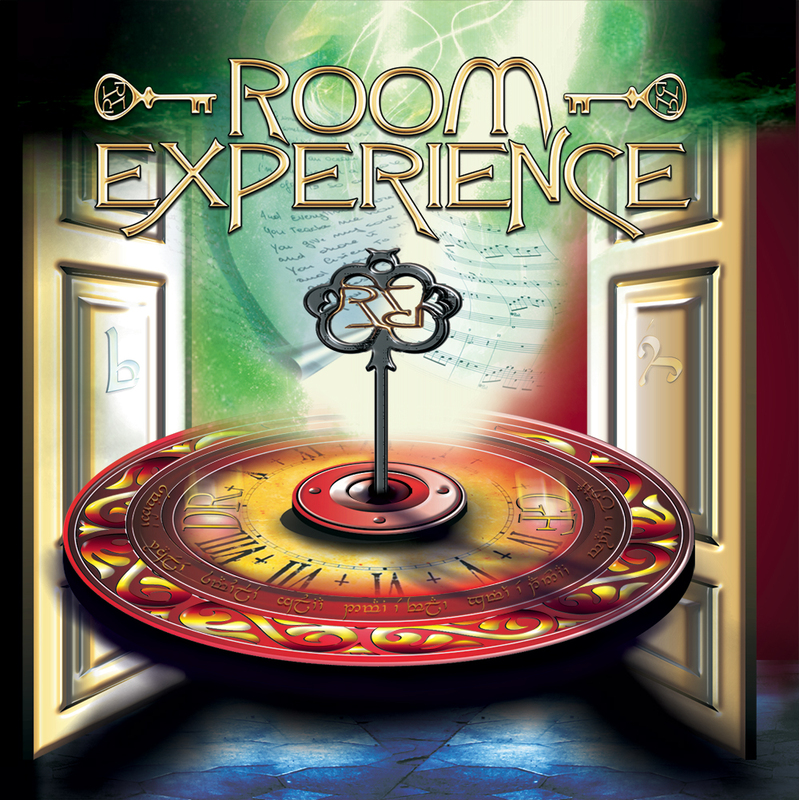 The guy behind Room Experience (I’ve heard of worse names, but not that many!) , a certain Gianluca Firmo, who is a keyboard player and songwriter, accumulated over 100 songs and decided that it was time to get some of them professionally recorded. So what do we have? Ill tell you what we have – Room Experience is a melodic rock lovers aural feast. The keyboards are place at the forefront of Room Experience, and so they should be. Many bases are covered here, from punchy AOR (Shock Me, One Way Out) , to Westcoast ballads(The Only Truth, Only Goodnight), to more radio friendly power and riff based rockers such as the driving with the top down ‘Not Yet Time For A Lullaby’. David Readman gives his all in these songs and doesn’t appear just a man brought in on a pay cheque to do music by numbers. Because of this the songs have a substance and are believable. Gianluca deserves his time at the front and does so for most of the last song Only Goodnight, before Readman wades in and struts his stuff to take it up a notch on the grandiose scale. But wait……let the song run through and there’s a bonus hidden track to savour. Good things come to those who wait. For Gianluca, his collection of songs written over two decades, has been a long time coming, but for him in particular the long wait has been a worthwhile one. If you have a love of tinkly, parpy keyboards, soaring and polished choruses, with a bit of parmeggiano reggiano sprinkled like fairy dust over the whole proceedings then Room Experience is definitely for you.